Shuma-Gorath is a character from the Marvel Universe and debuted as a playable video game character in the 2D fighting game Marvel Super Heroes (1995) by Capcom. 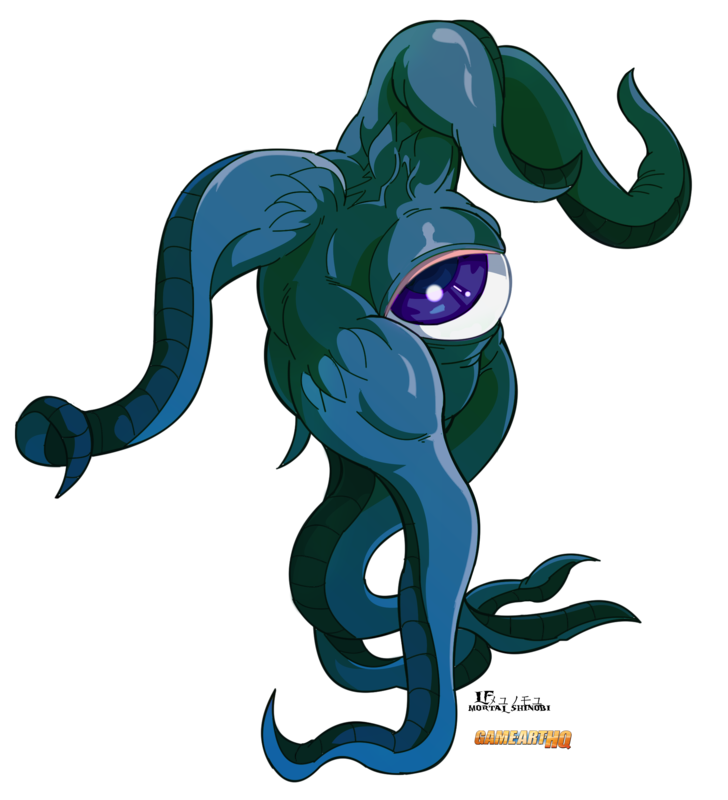 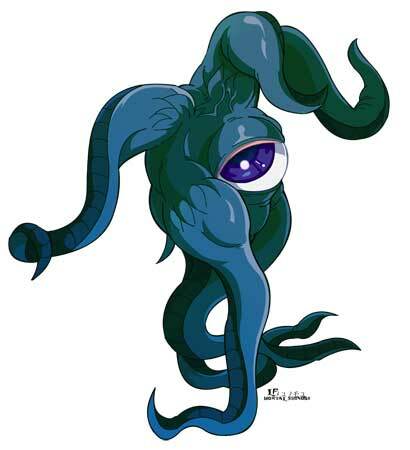 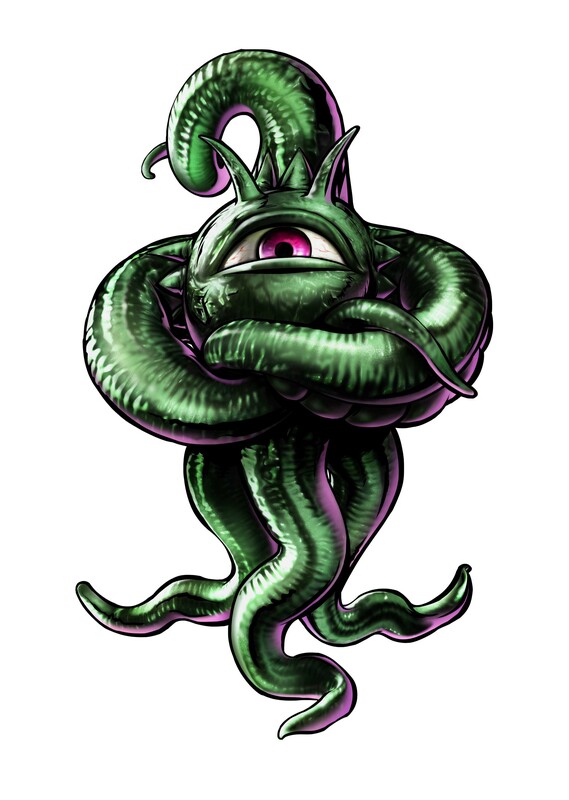 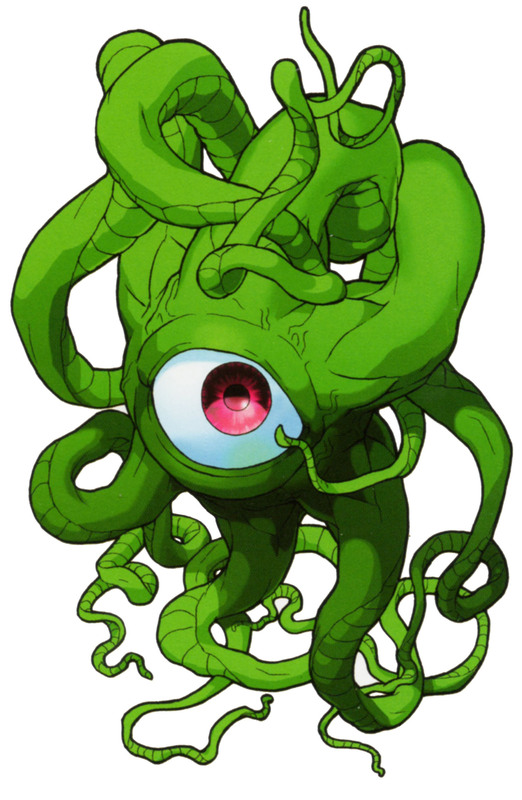 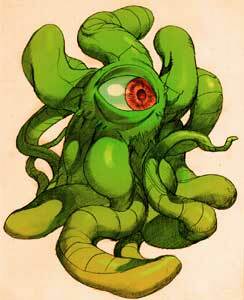 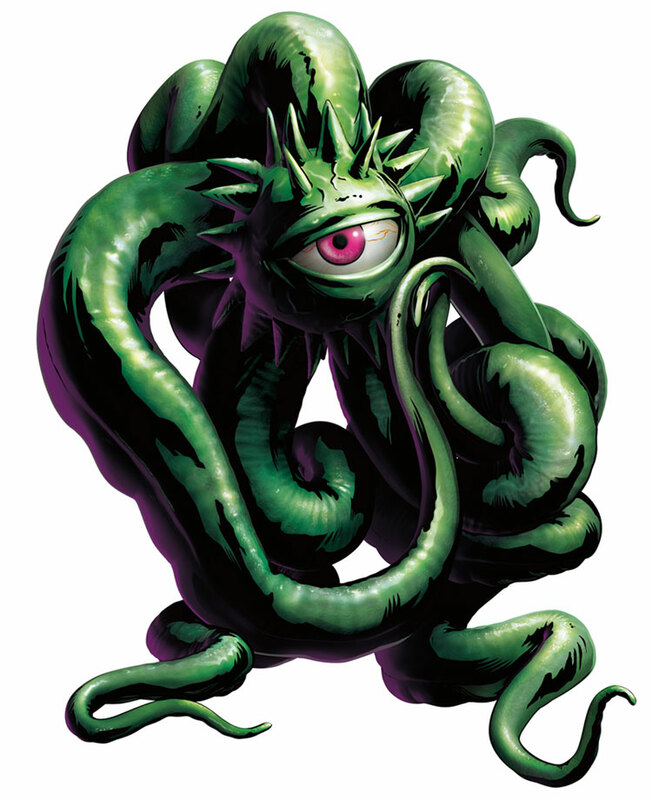 Shuma-Gorath returned in the Marvel vs. Street Fighter and Capcom crossover fighters, his latest appearance was as a DLC character in Marvel vs. Capcom 3 (2011) and its “Ultimate” update. 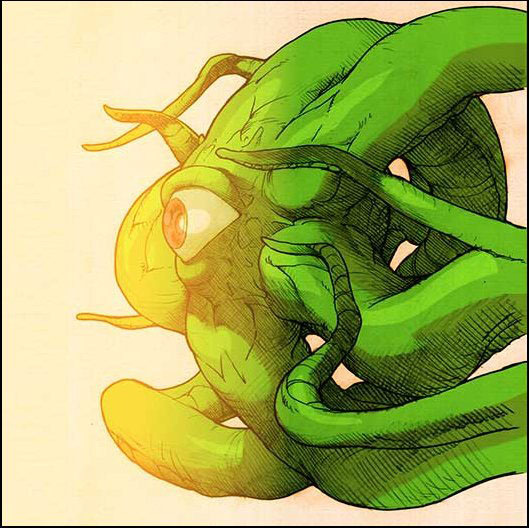 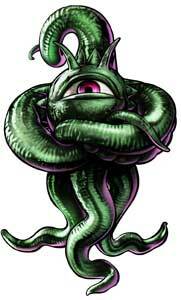 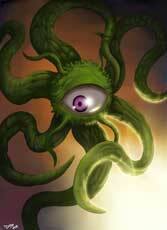 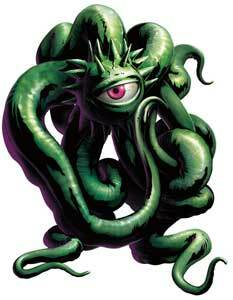 Shuma Gorath also appeared in the Dr. 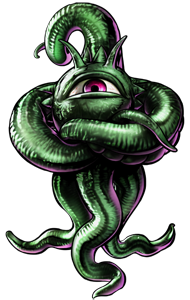 Strange Pinball Table for Pinball FX 2. 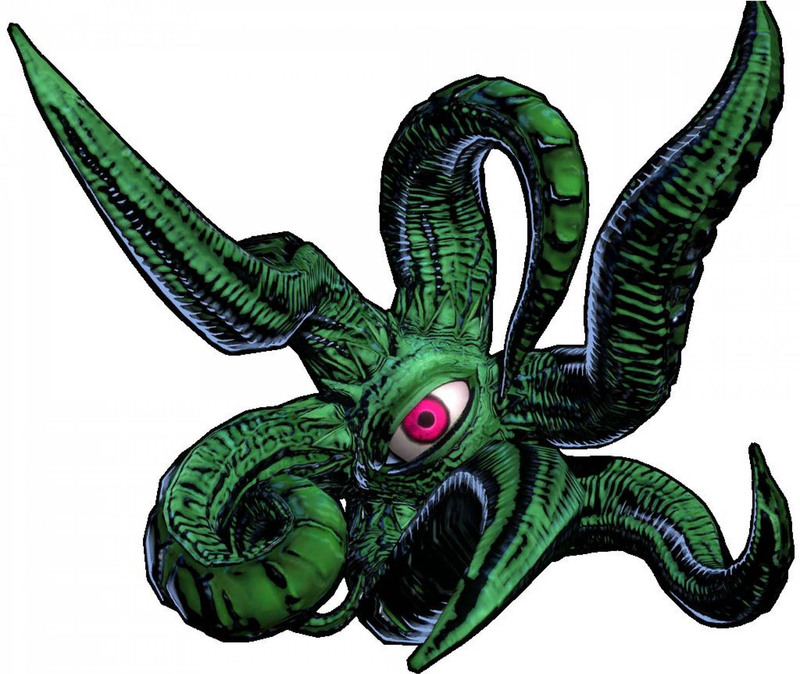 In the Marvel Comics, Shuma-Gorath is a giant entity and one of the most powerful beings, in the Capcom fighting games, he is as strong as the other characters and the majority of his moves is rather fun and not scary. when the theme was to get a challenge of rarely drawn fighting game characters in December 2014!